Big Discounts on Olivia Toys on Amazon :: Prices from $4.99, Free Shipping! 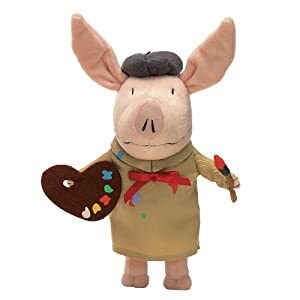 Olivia the Artist plush figure WAS $14.99, NOW $7.99. That's 47% off the regular price! 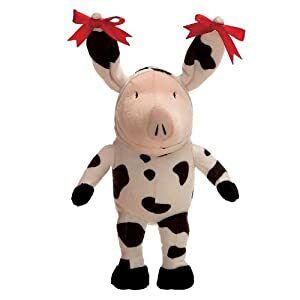 Olivia Cow play set WAS $14.99, NOW $7.99. That's 47% off the regular price! 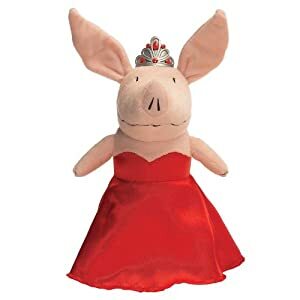 Olivia Ball Gown plush figure WAS $14.99, NOW $7.99. That's 47% off (again)! 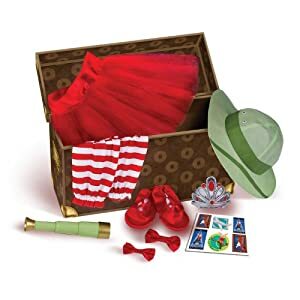 Olivia Dream It, Be It Role Play Dress-Up Set WAS $19.99, NOW $9.99! That's 50% off! 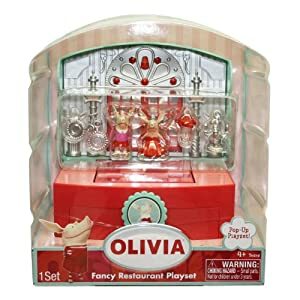 Olivia Fancy Restaurant Play Set WAS $9.99, NOW $4.99. That's 50% off the list price! 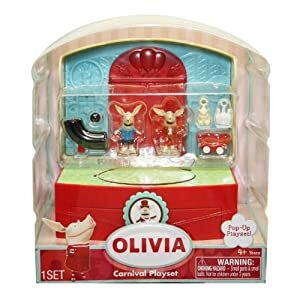 Olivia Carnival Play Set WAS $9.99, NOW $4.99. That's 50% off the list price! 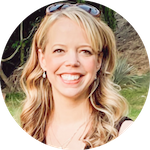 As usual, 2-day shipping is free if you're an Amazon Mom using the free Amazon Prime trial. Otherwise, shipping is free when you spend $25 or more.